Please contact Donna Delvecchio, Elder Care Coordinator to determine whether the elder’s needs can be met by our program. Call Donna at (585) 613-7579. Or email her at donna.delvecchio@generations-care.com. 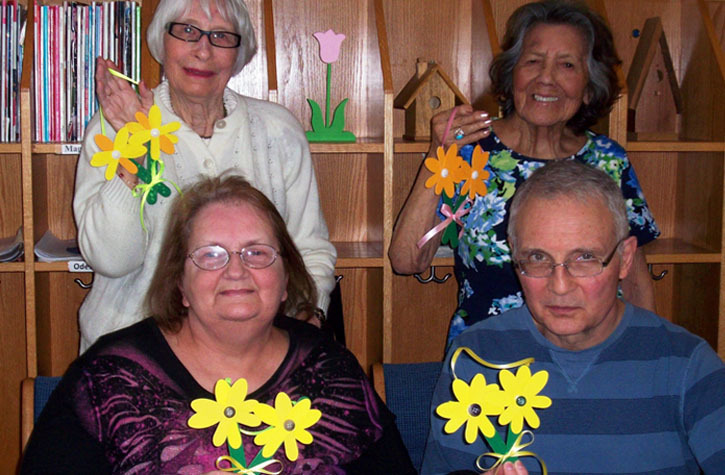 "The Generations Elder Care Program is top notch and certainly the right choice for us. I've been impressed with staff and program from day one."